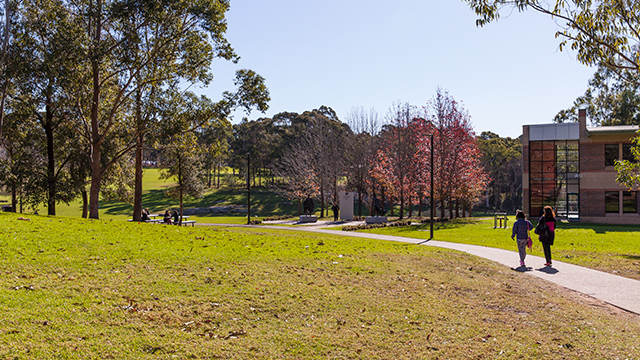 Students are entitled to use the syndicate rooms, when available, at both North Ryde and the CBD. All requests for syndicate rooms must be submitted online as below. There are a number of options for connecting to syndicate room displays including VGA cable, WiDi and WiFi. Connecting to the display using WiFi requires the installation of third party software which is done at the users own risk. Please request advice when using the Wireless Presentation modes for the first time. It is the University’s policy to not assist in installing software on personal computers, however there are installation instructions available on the student web site and from Reception for those users that wish to install ViewSonic’s WiFi Presentation Mode application.